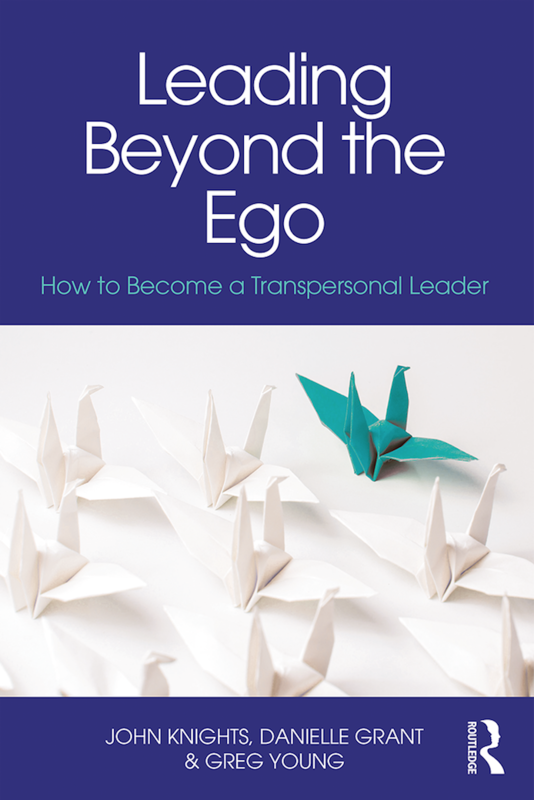 Lead author and editor of “Leading Beyond the Ego; how to become a transpersonal leader”, the manual on Transpersonal Leadership. Published by Routledge in March 2018. 8ICOL® (8 Integral Competencies of Leadership) defining a complete matrix of rational, emotional and spiritual parameters for leadership excellence. LEIPA® (a unique performance accelerator tool that connects emotional intelligence behaviours with leadership styles). With colleagues, developed a university accredited Master’s programme in Transpersonal Leadership and a Post Grad Cert programme “Organisational Coach-mentoring & Facilitation”. Author of The Invisible Elephant and the Pyramid Treasure - a Transpersonal journey (2012), Published by Tomorrow's Company, sponsored by Tata Group, Korn/ Ferry Whitehead Mann and the Chartered Institute of Management Accountants. Co-editor and author of Leadership Assessment for Talent Development (2013). Published by Kogan Page, profiles step-by-step how to boost existing talent and, through extensive real-world case studies, highlights the practical application of powerful, bespoke leadership assessment processes.